A practice pad with an 11-1/2" playing surface. 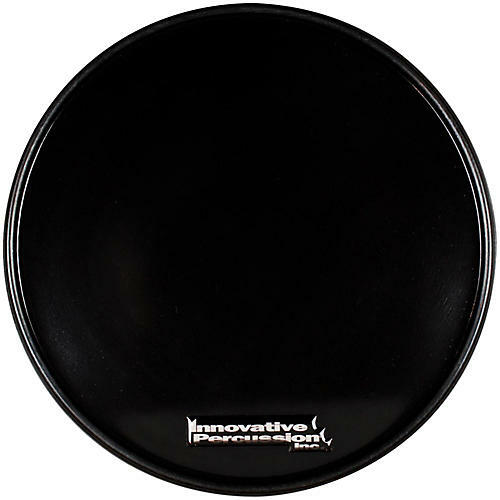 The CP-1R Practice Pad from Innovative Percussion features a responsive playing surface with a small black rim. The diameter of this pad measures in at a like-like 11-½”. Great for honing your marching rudiments.